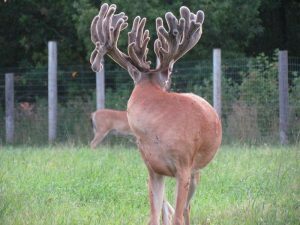 These captive whitetail bucks are both just three years old and are part of one of the research herds utilized in the development and testing of Maximizer Deer Mineral. 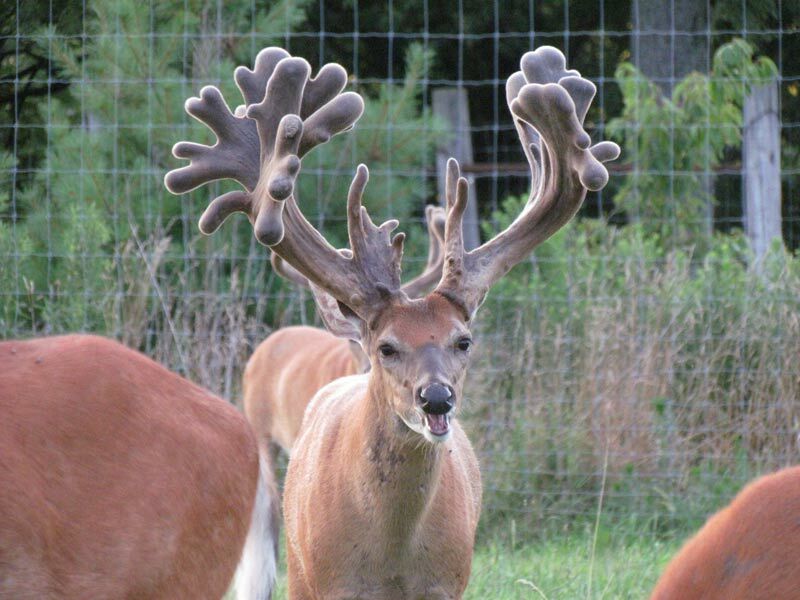 They have been fed Maximizer Deer Mineral since they were fawns. 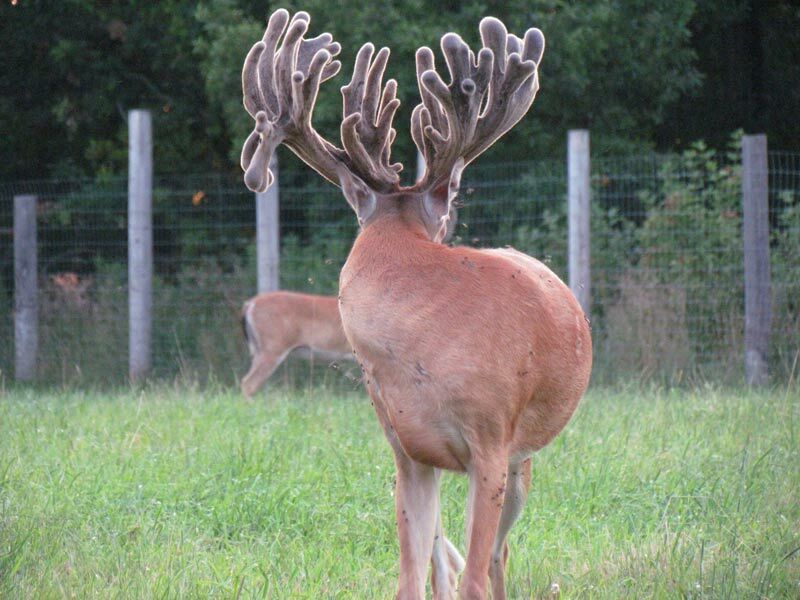 Captive deer breeders do not use mineral rocks or high salt blends to grow giant racks on their bucks. Instead, they use scientifically formulated mineral blends. 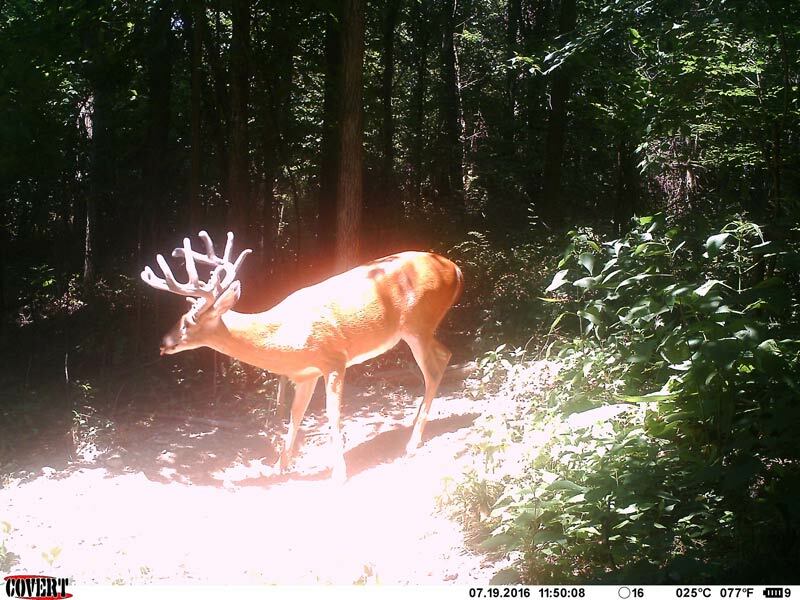 Many of them are now using Maximizer as the mineral source for their captive herds. If you want tomaximize the genetic potential of the bucks on your hunting property, shouldn’t you be feeding Maximizer?